When investing in a new technology platform, whether that investment is in time or money, nobody wants to invest in a dead-end system. Businesses in particular that put all the eggs in the wrong basket aren’t just wasting their money. They’re also losing market opportunities to other companies which guessed right. Evaluating technology based on features and performance isn’t enough, since the best technology doesn’t always win. Having a big budget and a big brand name standing behind it helps, but, again, is no guarantee of success. Instead, the best current indicator of potential success is the ecosystem in place to support the new technology. 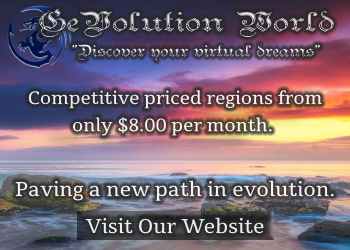 In the virtual reality space, for example, this means looking at core headset hardware, at accessories, at distribution channels, at available content, and at the existing user base. Here are the five virtual reality ecosystems currently vying for the lead. Yes, it has a goofy name and its flagship product is made of cardboard. But the Google Cardboard ecosystem is supported by over a hundred headset manufacturers and has hundreds of apps for both Android and iOS smartphones. 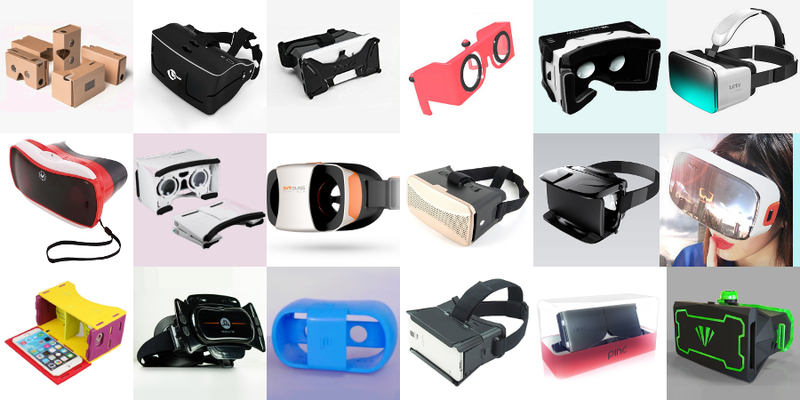 Just some of the Google Cardboard-compatible headsets on the market today. In addition, there are thousands of 360-degree and virtual reality videos on YouTube, as well as all the traditional videos that can be watched on virtual movie screens. Google jump-started this sector with an open source set of plans for the hardware, and software development kits for Android devices and for Unity, to run on both Android and iOS devices. The headsets are typically dumb cellphone holders — boxes with a couple of lenses and a button controller — making them extremely inexpensive, but requiring users to have a late-model smartphone. Over 16 million of these headsets are estimated to be in use already, even before the holiday sales numbers are in. Since these are the only virtual reality headsets currently on the market in any significant numbers, marketers have been joining the Google Cardboard ecosystem in droves. There are apps to promote movies and television shows, for documentaries and concerts and fashion shows, for automobile test drives, for virtual tours of college campuses and tourism destinations, for product releases, for real estate listings — new marketing uses are appearing weekly. Custom-branded Google Cardboard headsets, from Netherlands-based Cardboards.nl. 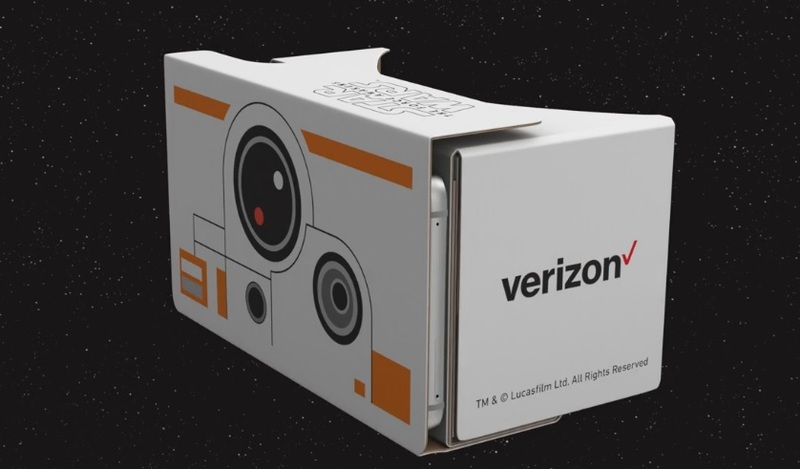 In addition, the low cost of some of the Google Cardboard headsets — of the cardboard ones, in particular — means that marketers can give away branded versions of these headsets by the hundreds or thousands. They can be distributed inside cereal boxes. In October, the New York Times gave out 1.3 million to its subscribers. One of the most popular commercial headsets available today is the $30 Mattel View-Master, available at Walmart, Target, ToysRUs, Sears, BestBuy and Amazon. The dependence on smartphones is both a hindrance and a benefit here. The downside is that smartphones are slower than high-end computers, meaning that apps can’t offers the same kind of high-end gameplay and graphics. The upside, however, is that not only do most people already have a smartphone, but they also upgrade every one or two years. Desktops and consoles, by comparison, are replaced every five years or so. This means that smartphones are getting better, faster. So not only is the Google Cardboard ecosystem starting out with a big price advantage and a giant user base, but the quality of the technology is likely to catch up quickly with the computer-based, tethered headsets at the core of the other ecosystems in this list. The Oculus ecosystem, supported by Facebook and Samsung, is the oldest and has received the most publicity due to its wildly successful Kickstarter campaign, the $2.3 billion Facebook buyout, and numerous magazine covers. Several third-party manufacturers are also building accessories, including omni-directional treadmills, stationary bikes, and motion controllers of all kinds. The consumer version of the Oculus Rift isn’t due out until next year, though some competitors already have devices on the market. AliExpress has several of these headsets listed, including the $488 3Glasses, the $338 AntVR, and the $398 DeePoon. In addition to the high cost of these headsets and accessories, a high-end computer is also required. 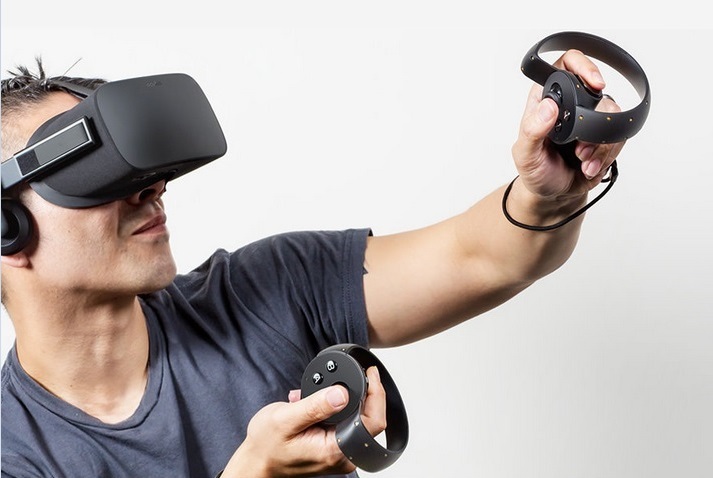 The high prices may put the Oculus and compatible headsets out of the reach of many consumers, according to a recent survey. Of course, prices are likely to drop over time. A number of high-end games are being developed for the Oculus that take advantage of its superior graphics capabilities and processing power. They include Eve Valkyrie, Alien: Isolation, Euro Truck Simulator 2 and Elite: Dangerous. Samsung Gear VR for the Galaxy S6. 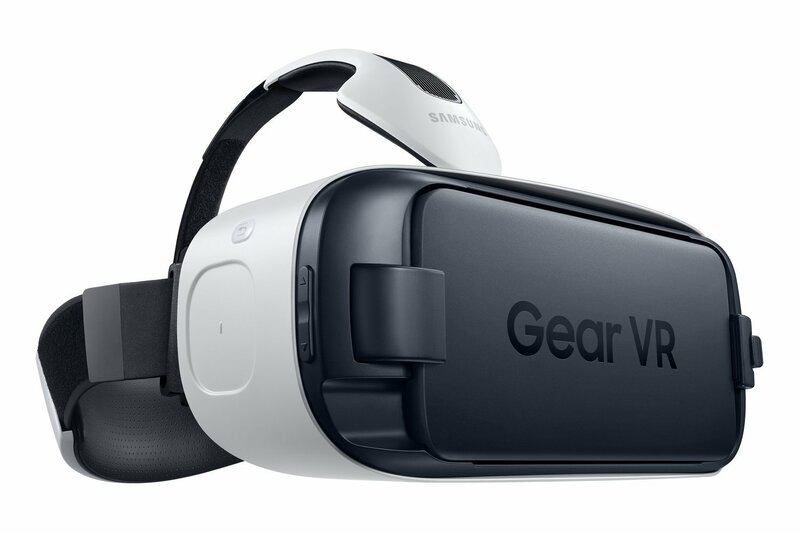 Samsung’s Gear VR headset is the least expensive, at $99, and just hit the market last month. It’s only partly within the Oculus ecosystem, however, since the Gear VR headset works with a handful of late-model Samsung phones, whereas the Oculus Rift does not need a phone but plugs into a computer instead. In addition, though the Gear VR’s app store has the word “Oculus” in its title, the apps are not the standard Oculus Rift apps, but have been customized for the Gear VR. Meanwhile, even though the Gear VR works with smartphones, it is not compatible with Google Cardboard applications. Due to its low price and wide availability, however, the Gear VR is currently one of the best selling headsets on the market. It is available on Amazon, BestBuy, NewEgg, and directly from Samsung as well. Many BestBuy stores are also offering free demos of the headset. There are also a number of high-end developers working on games for both the Oculus and the Gear VR. 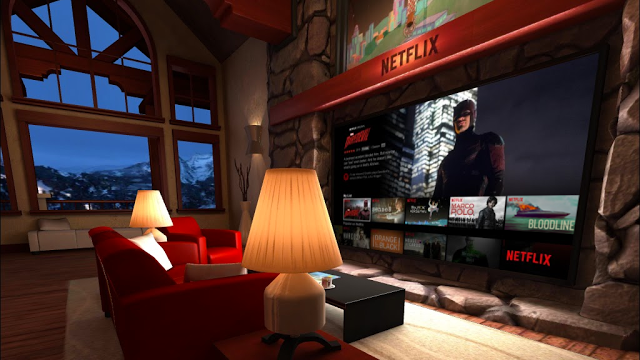 Netflix and Hulu apps are also only currently available for Gear VR, not for Google Cardboard — yet. And there’s also AltspaceVR. a proprietary, multi-user social platform that supports intuitive gesture controls. Another big brand name in the virtual reality space is Sony, and its Playstation VR headset is due out next year as well. This is a closed, proprietary ecosystem and typically features high-end gaming experiences produced by Sony’s partners. 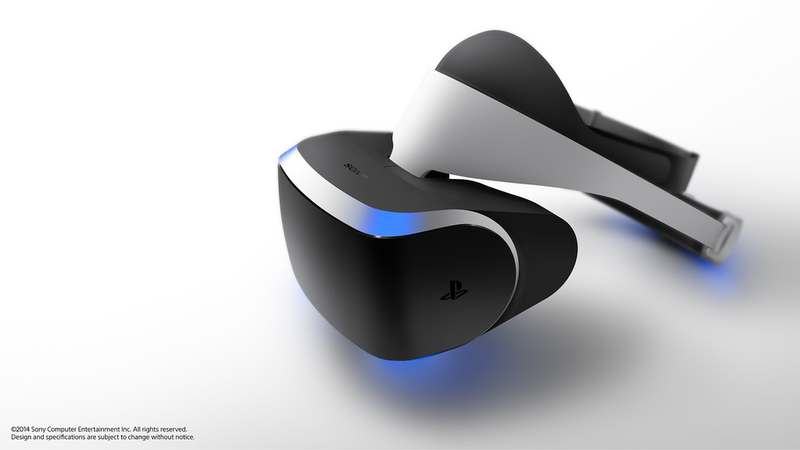 Sony PlayStation VR headset, formerly Project Morpheus. Although the Playstation VR has the same price barrier as the Oculus — customers have to pay for both a headset and the console — many already have a Playstation console in their homes. That, plus the power of Sony’s existing distribution channel and strong relationship with gave developers, means that the Playstation VR will probably be a strong contender in the virtual reality race. Some of the games already announced by Sony include Ubisoft’s Eagle Flight, Rez Infinite, Modern Zombie Taxi Co., Job Simulator, Highwire Games’ Golem, 100ft Robot Golf, Psychonauts 2, Bandai’s Ace Combat 7 and Eve: Valkyrie. Steam VR is Valve‘s answer to the Oculus Rift, and its main flagship product is the HTC Vive headset. The HTC Vive is hands down the single best headset I’ve tried so far. It is also the most expensive. HTC has been working hard to get its headset into the hands of as many developers as possible, and the relationship with Valve and Steam VR will significantly help with the distribution challenges. 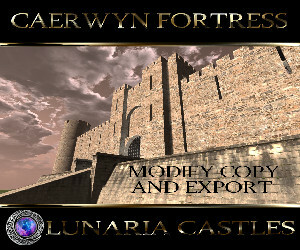 Content partners include HBO and Lionsgate, as well as several independent game studios. Some of the Oculus games also have support for the Vive, including Elite: Dangerous. And earlier this month, Gameface, another headset manufacturer, told Hypergrid Business that they are joining the HTC Vive ecosystem. 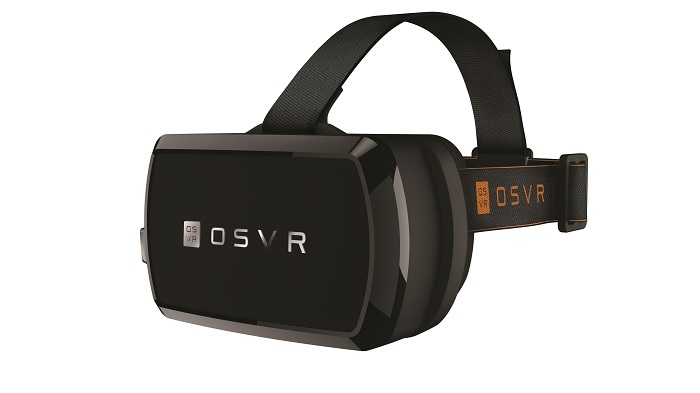 There is also OSVR, an open source project backed by Razer, Leap Motion, Jaunt, Intel and Ubisoft. See the full list of supporters here. The consumer version isn’t out on the market yet, but the latest hacker development kit is available for $300. The goal of this project is to create an open source alternative to proprietary platforms like the Oculus Rift, Playstation VR and HTC Vive. As a high-end platform, it suffers from the pricing disadvantage of those three players without their brand-name recognition or distribution networks.